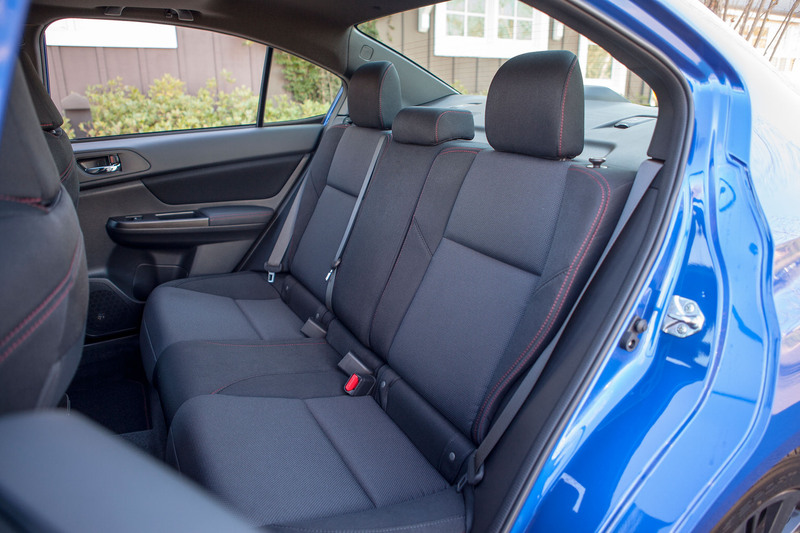 A redesigned car product is expected to be better than the one it replaces, and it usually works out that way with new cars. 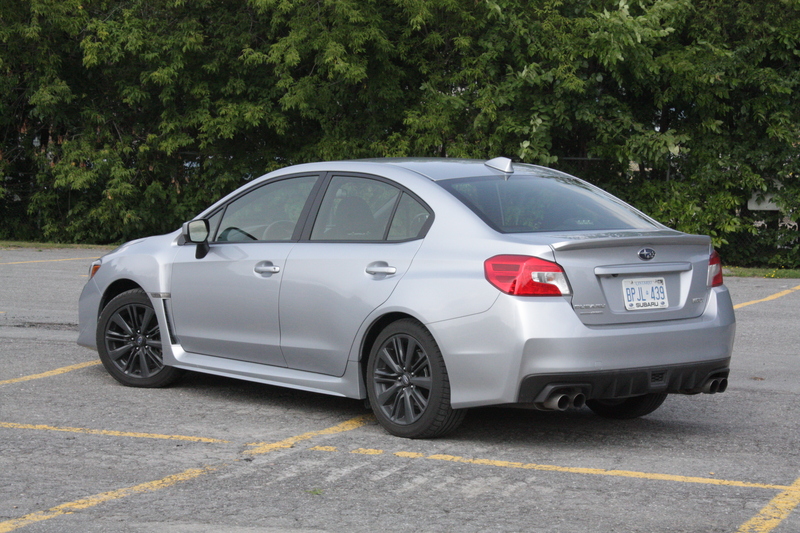 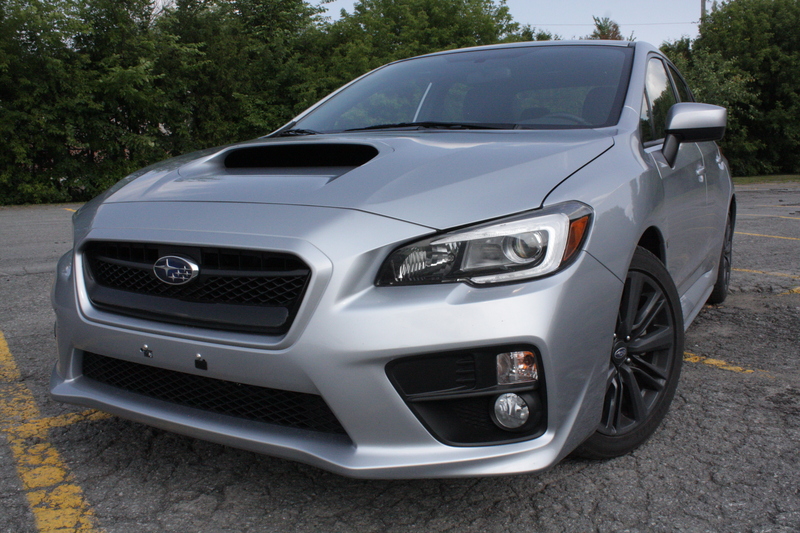 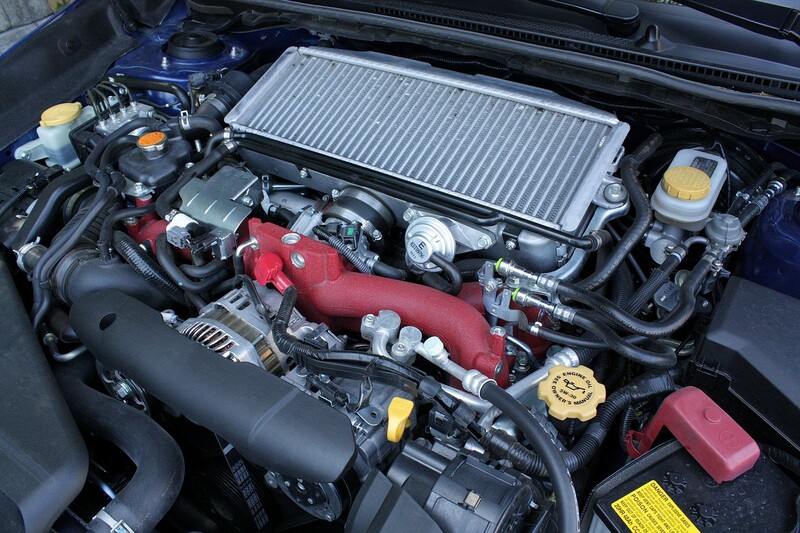 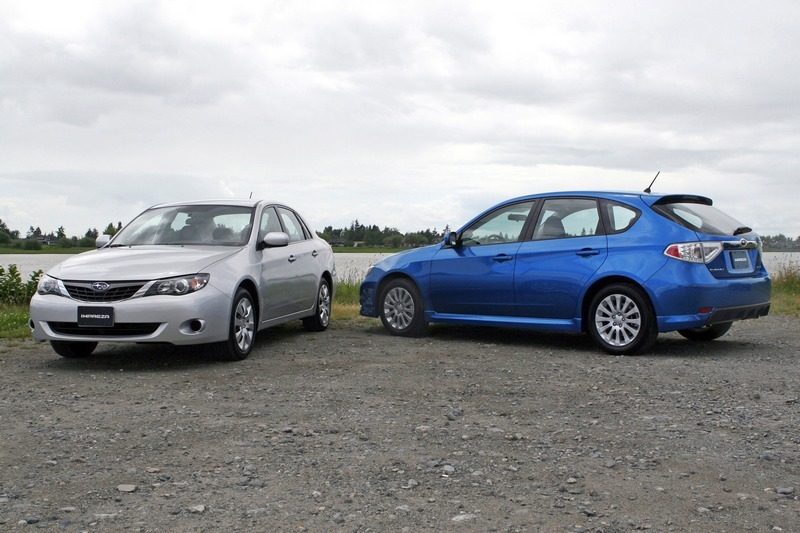 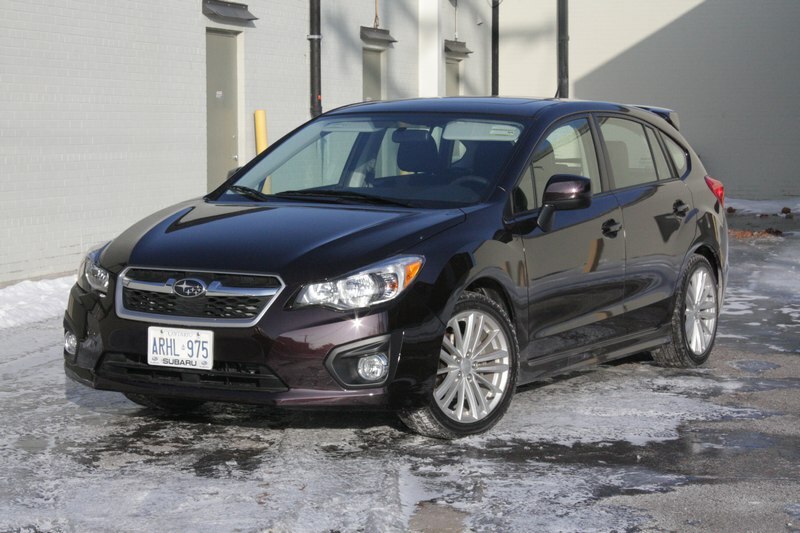 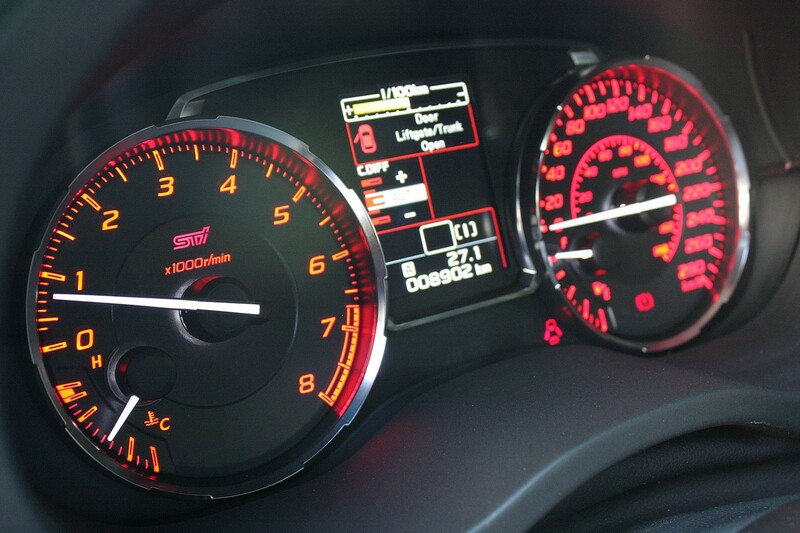 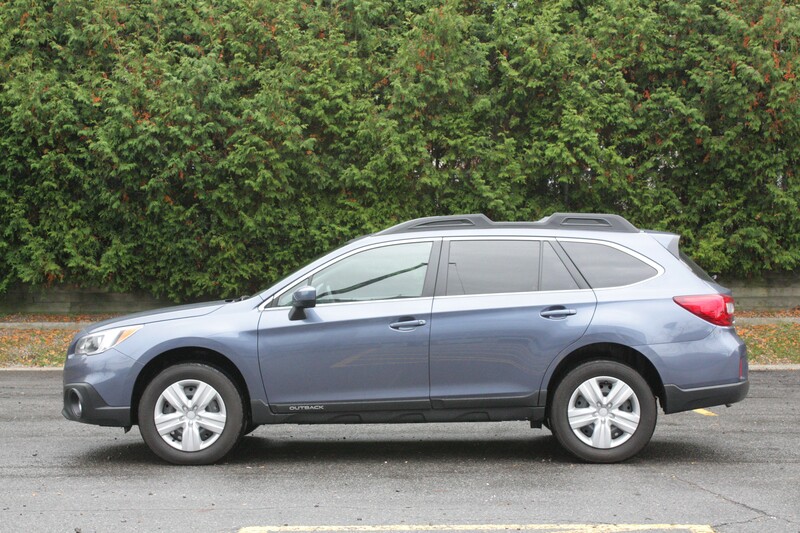 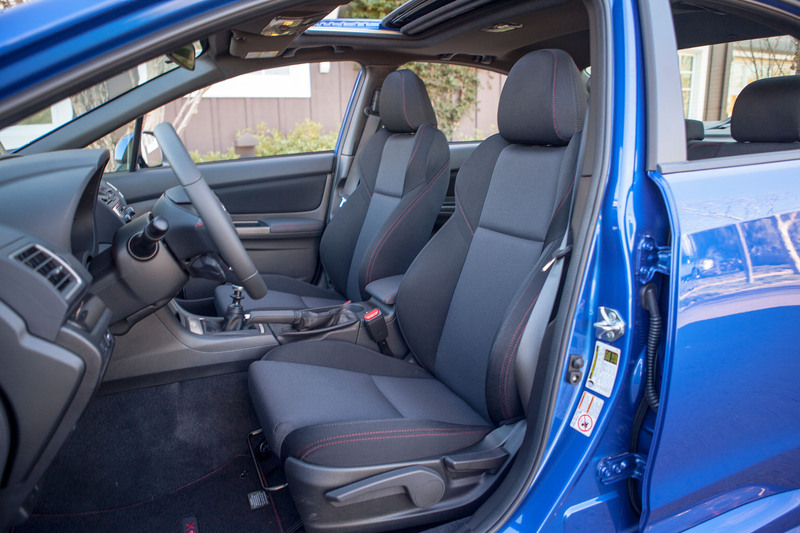 It’s a different story for the 2012 Subaru Impreza, a car that, at best, is as good as its predecessor, but is a move backwards in many respects. 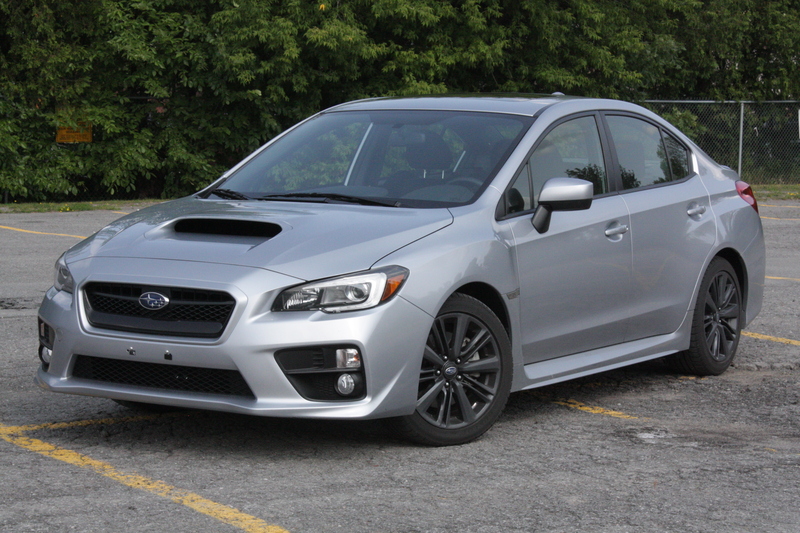 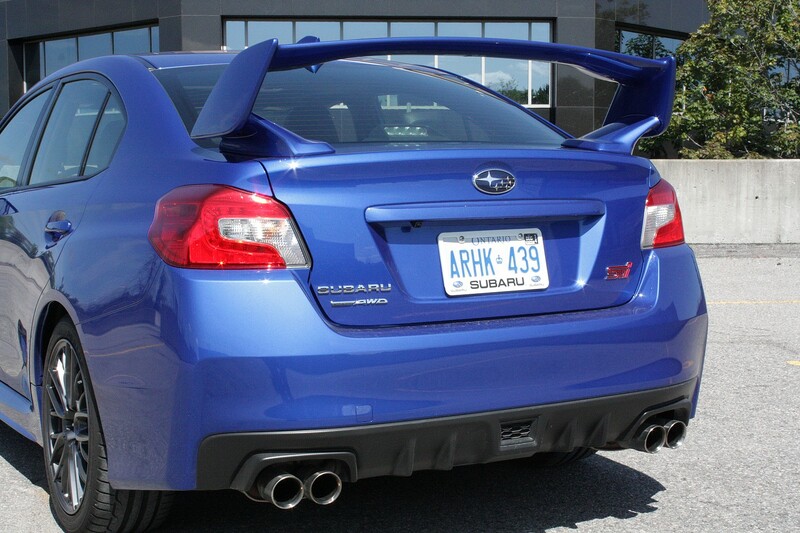 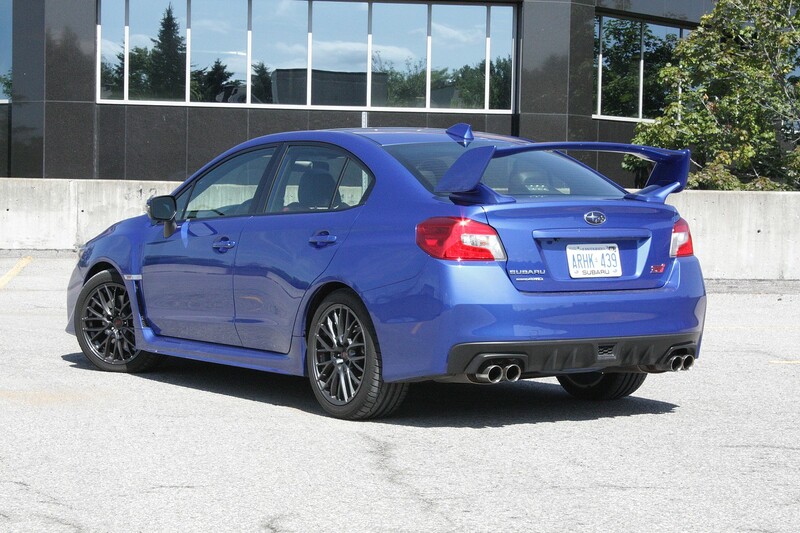 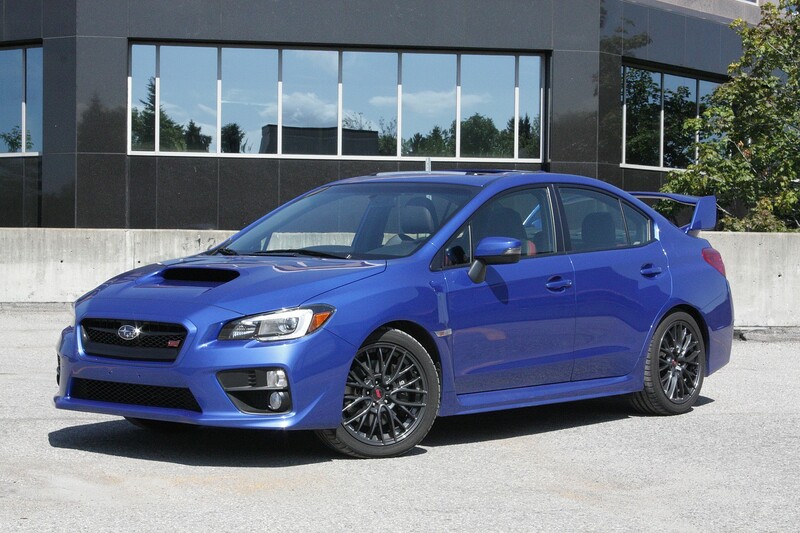 Click here to read my review at Autos.ca.